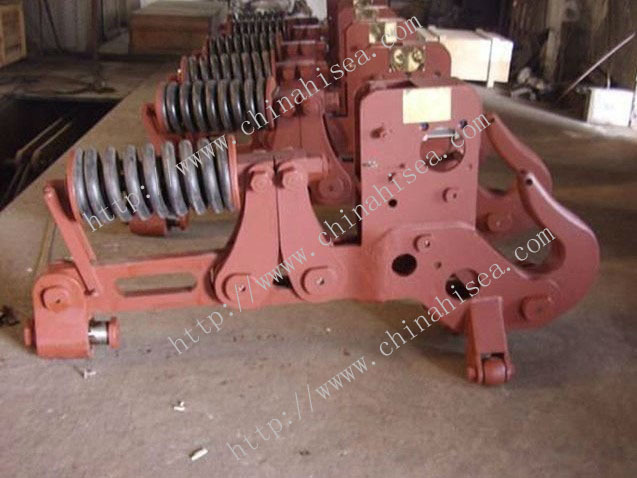 3.Certificates: ABS, RINA, DNV, KR, NK, LR are availabe at request. 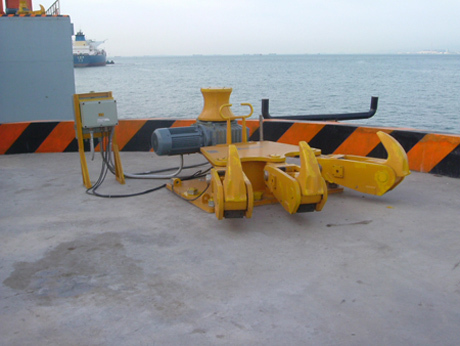 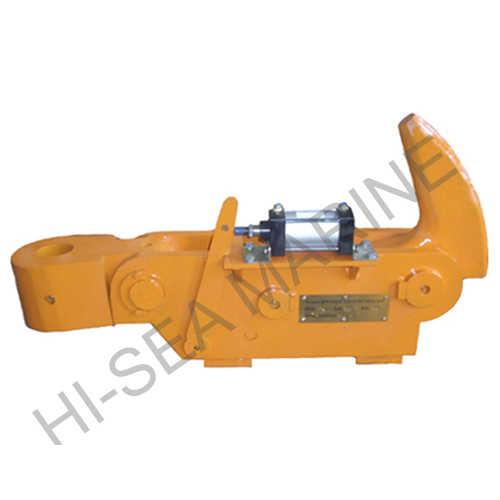 4.we supply all kinds of marine Equipment.All products can be designed according to customers requirements.If you want to get moreinformation, please feel free to contact us. 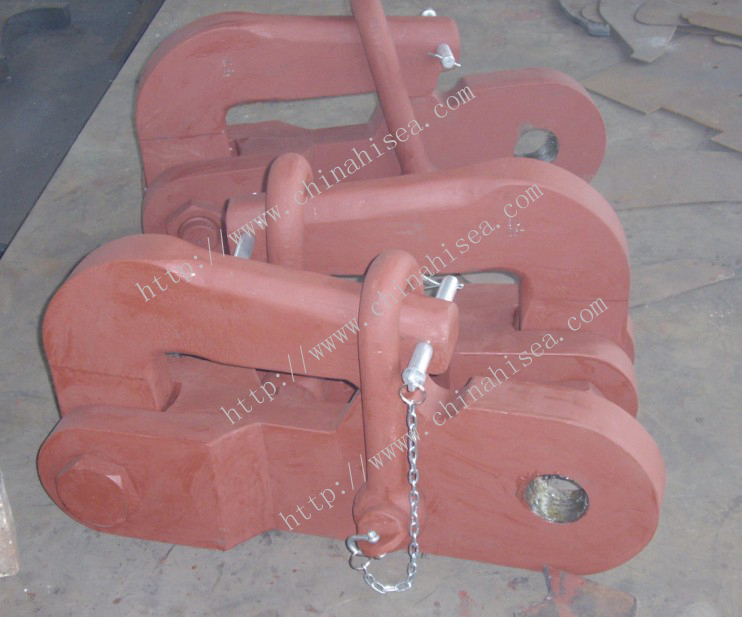 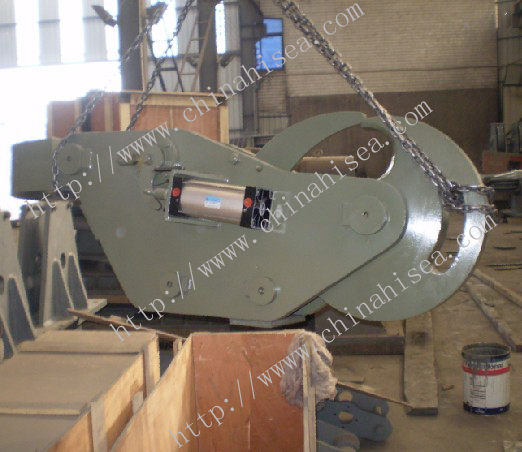 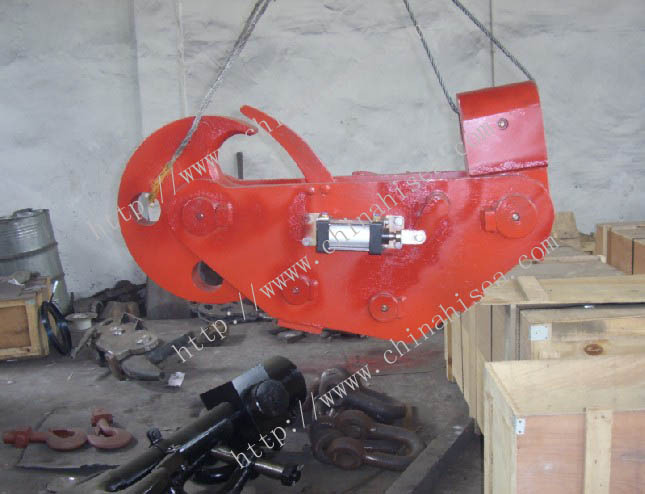 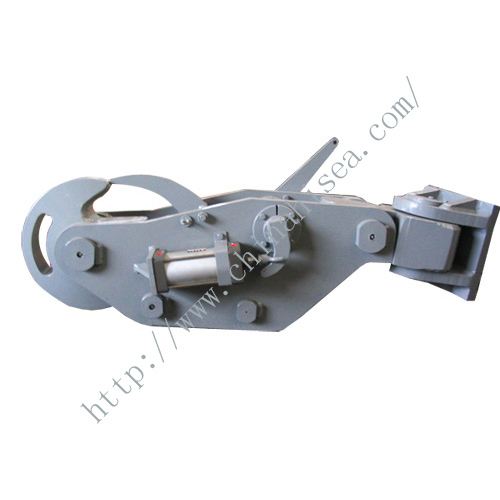 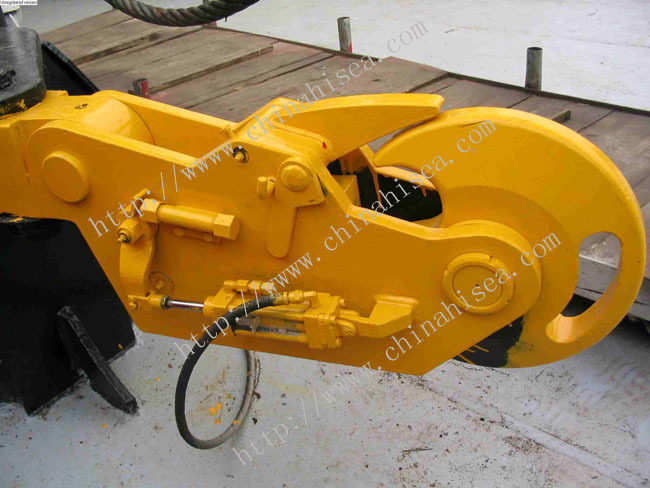 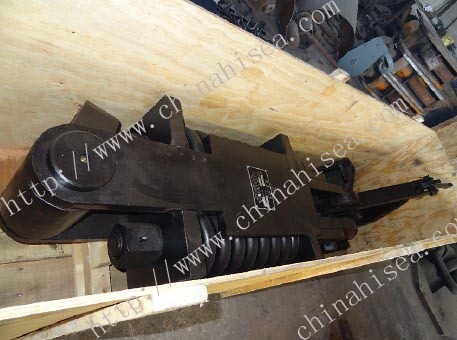 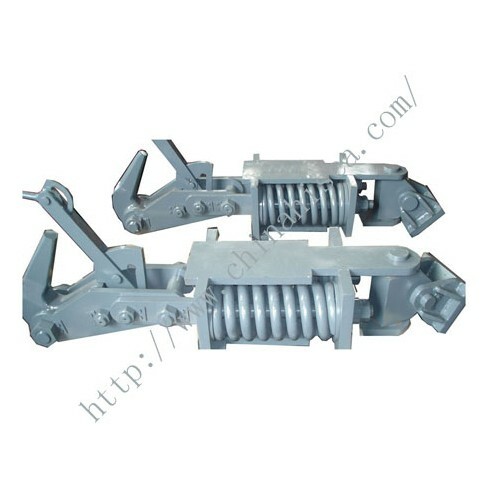 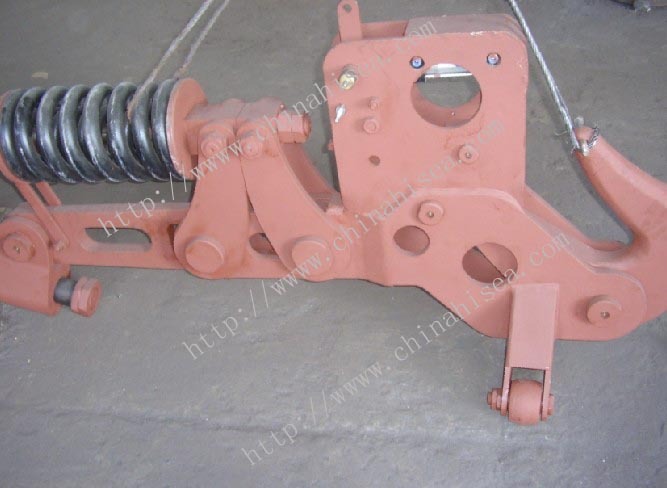 Related products for "16 ton pneumatic spring towing hook"